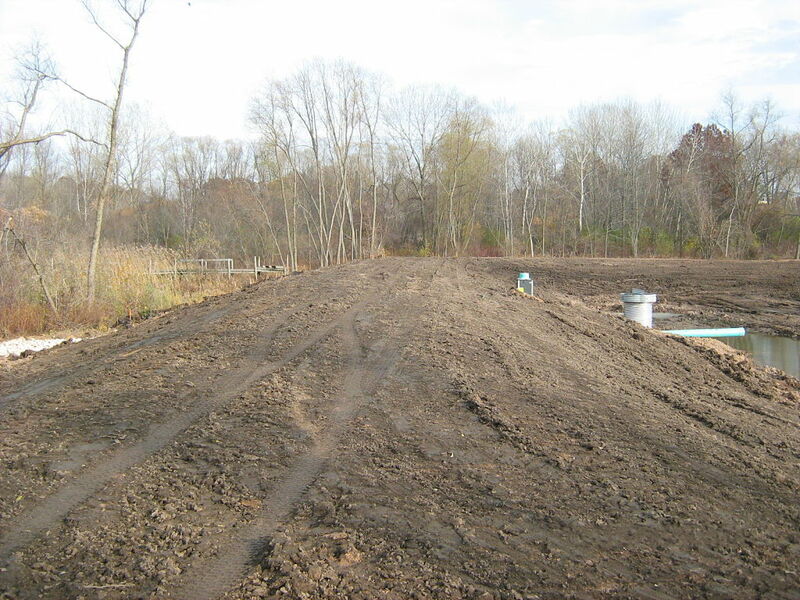 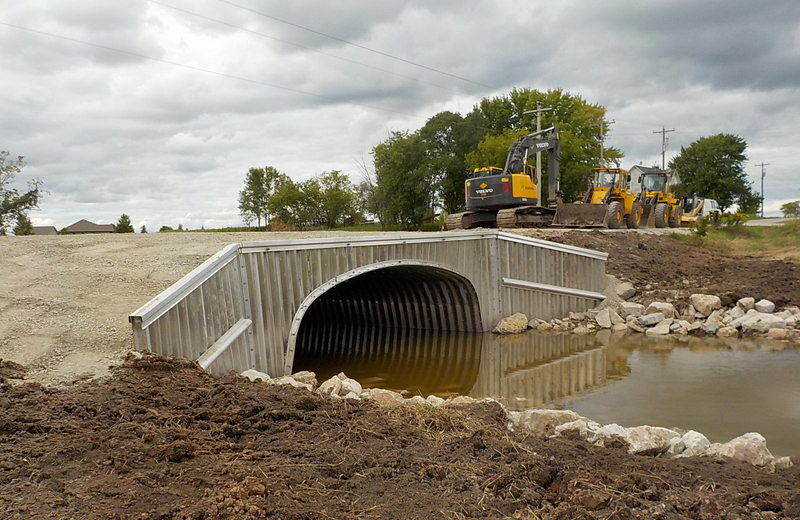 Irish Road Culvert Replacement - Robert E. Lee & Associates, Inc. 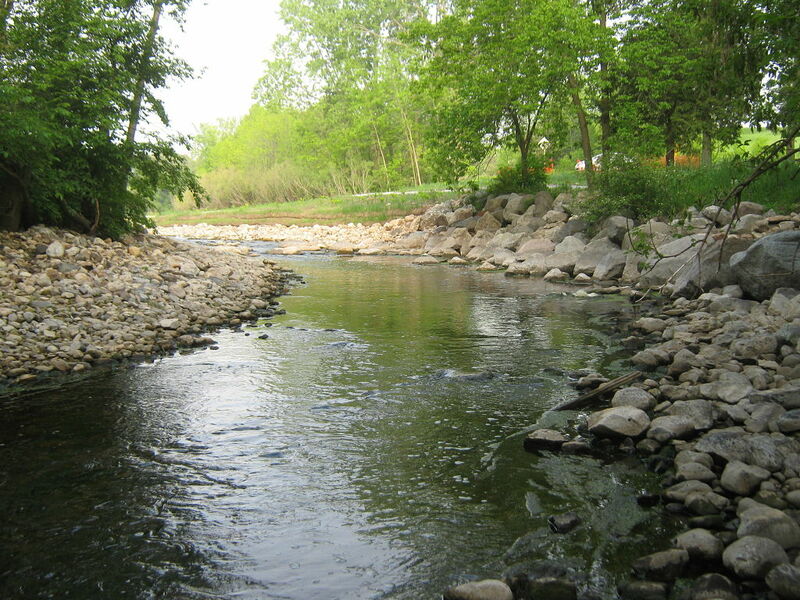 The Village of Hilbert contracted with Robert E. Lee & Associates to perform a flood study on a stream along the east side of the Village that had a history of flooding. 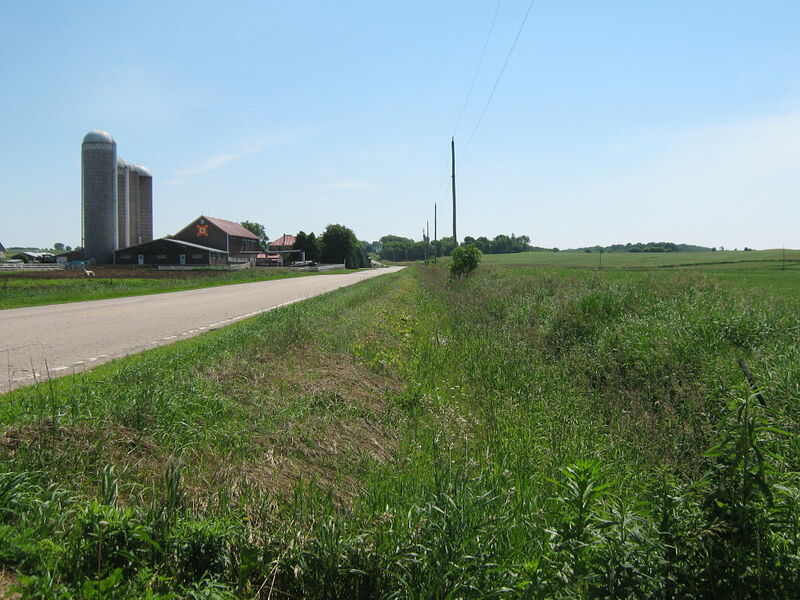 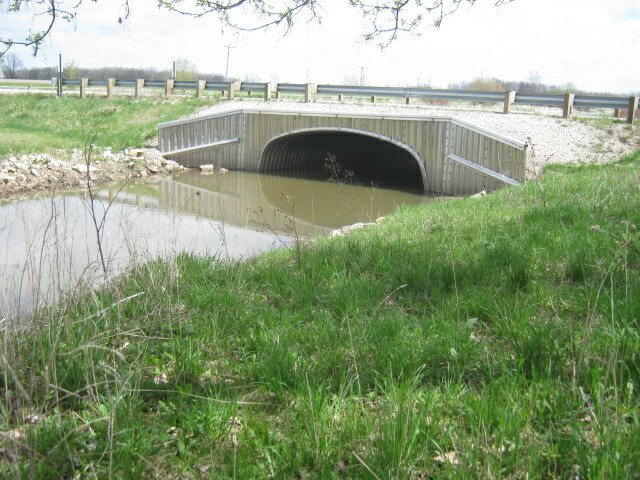 The project included determining the 100-year flood height of the stream and determining the adequacy of the downstream culverts and bridge structures. 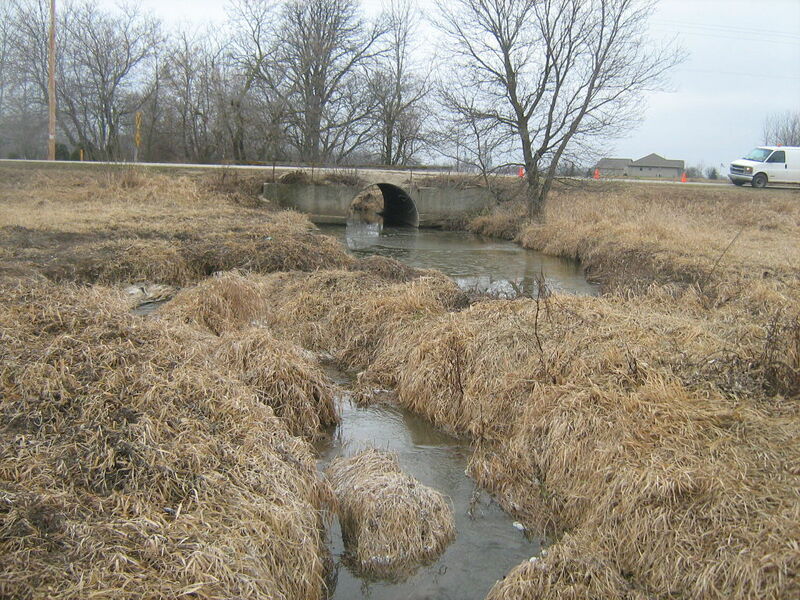 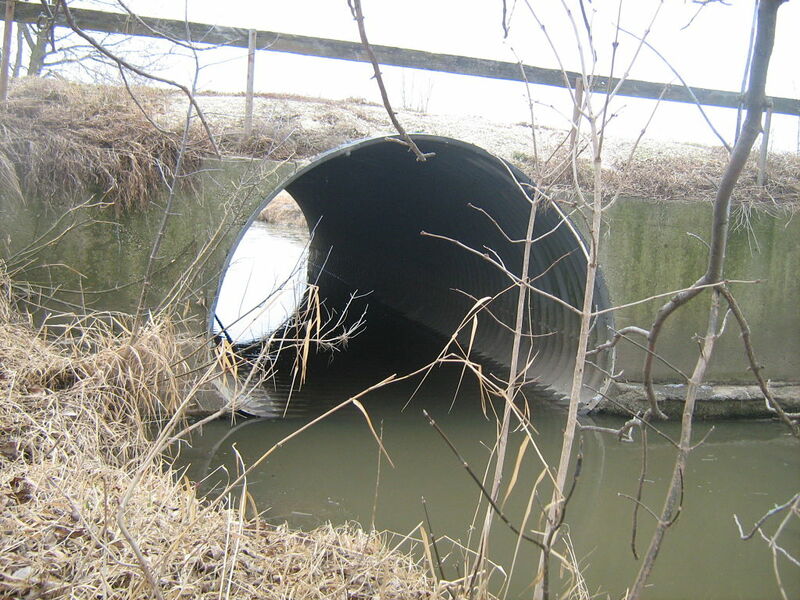 It was determined that the downstream culvert under Irish Road was under-sized and was in need of replacement. 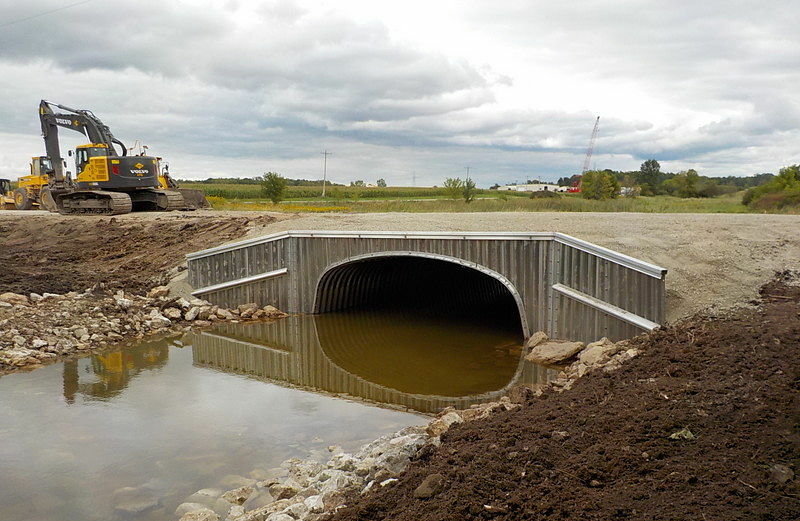 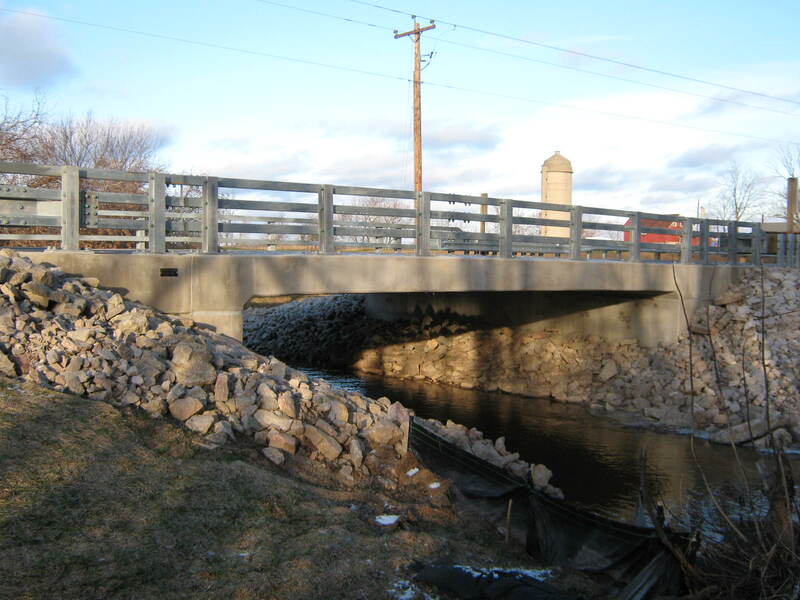 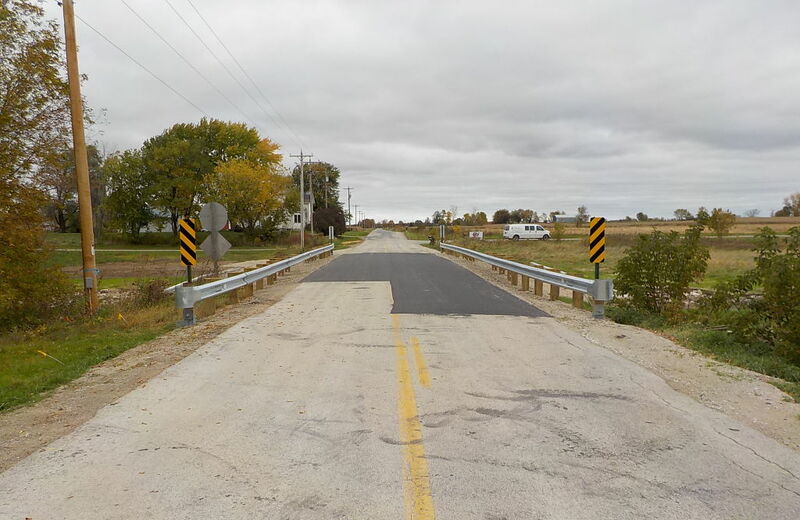 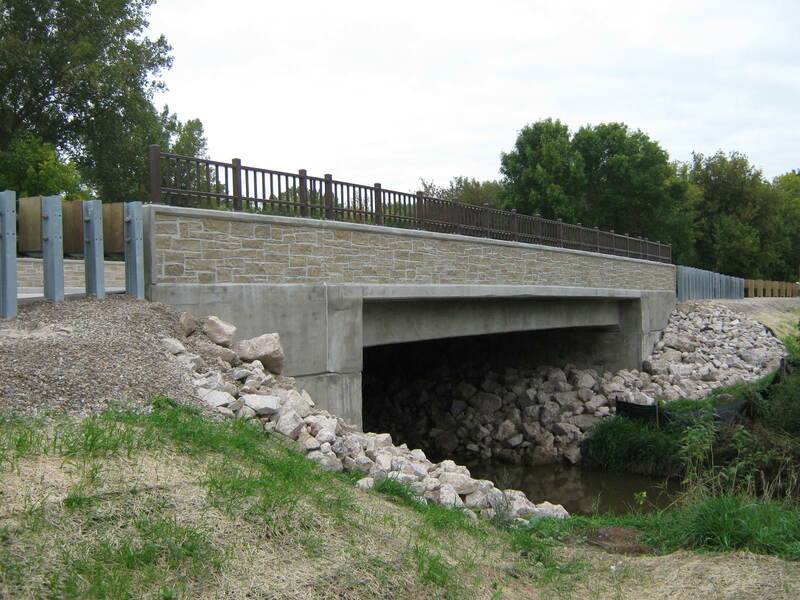 REL provided the design and construction oversight of a 20′-6″ x 7′-3″ aluminum box culvert, on behalf of the Town of Rantoul. 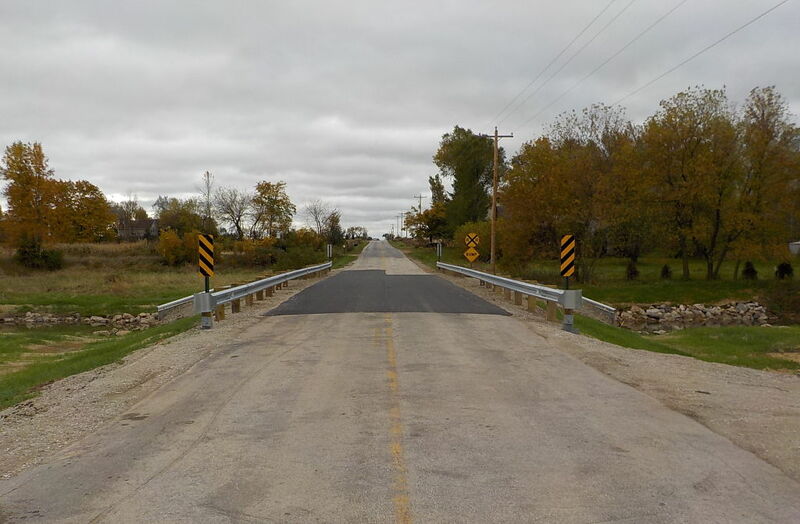 The proposed improvements reduced the regulatory flooding heights, and now allow 100 percent of the 100-year storm event to pass through the structure, rather than overtopping the roadway.